WEX on Ice: How WEX Employees Raised More Than $40,000 for WinterKids | WEX Inc. 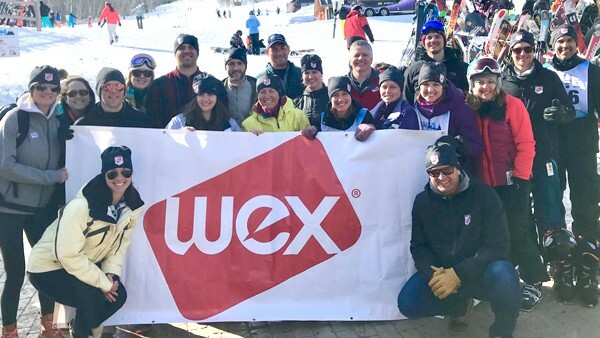 While WEX has participated in WinterKids’ annual Downhill 24 ski and snowboard challenge for a few years now, this year we were happy to grow our involvement in the competition exponentially. 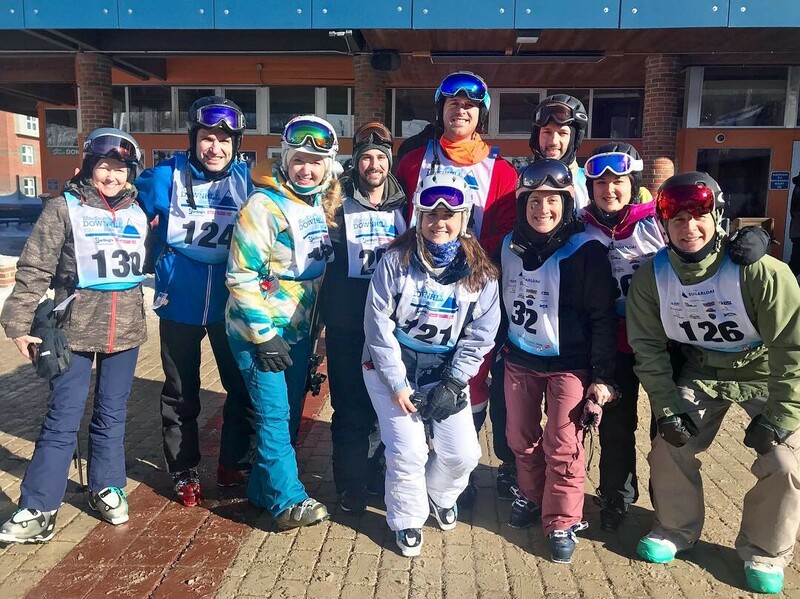 As opposed to our usual two teams, we brought four teams—a total of 48 WEXers—to the top of Sugarloaf Mountain for WinterKids’ premier fundraising event earlier this month. The mission of WinterKids, which creates opportunities for children to be active, vibrant and healthy in the outdoors, dovetails perfectly with one of WEX’s pillars of giving—wellbeing. Plus, it serves as an incredible bonding experience for our employees, who have to stick it out together for a great cause: Downhill 24 participants test their endurance by staying on the mountain for a full 24 hours. One of WEX’s financial analysts, Gillian Morrison, actually did two runs an hour every hour for 24 hours as part of the “WEXtra Speedy Downhillers” team. Collectively, WEX’s four teams raised over $40,000 for the organization—and that’s over and above the corporate financial contribution that our company makes to WinterKids. Overall, this year’s Downhill 24 smashed WinterKids’ fundraising goal of $315,000 by raising $364,593. This means that more Maine children will be educated and exposed to the opportunities in their own backyards, developing healthier winter habits through activities like skiing, skating, snowshoeing and sledding. This year WEX is proud to expand our financial support of WinterKids as a Supporting Sponsor, which will allow us to provide assistance with more WinterKids initiatives throughout 2019. Learn more about the role of social responsibility at WEX and how being a responsible corporate citizen is core to our mission and values.